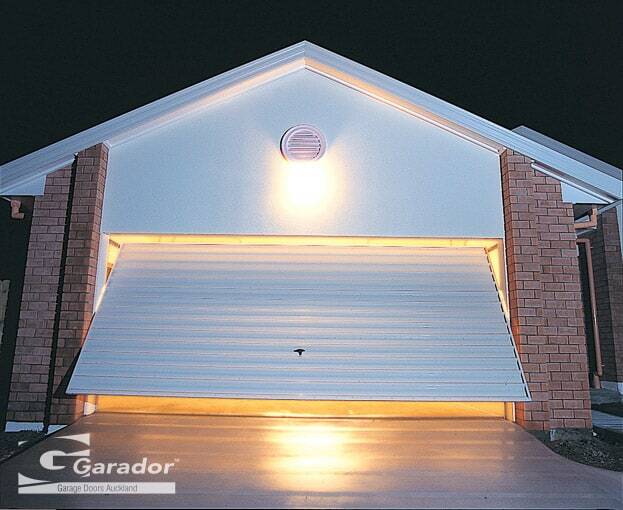 The Garador range of Tilt Door fittings offer the opportunity to create a door that is in harmony with its surroundings, giving the building a truly tailored and unique appearance. 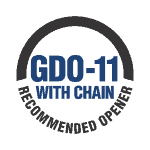 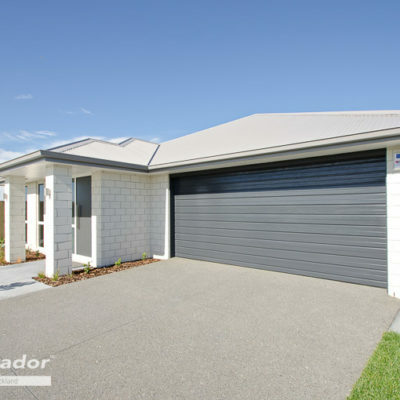 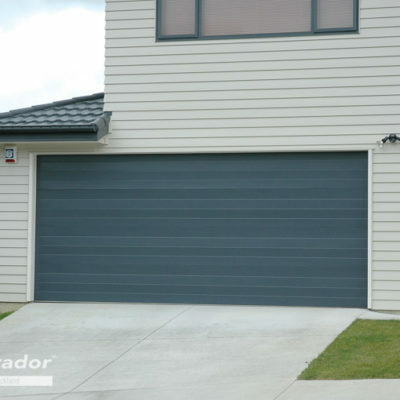 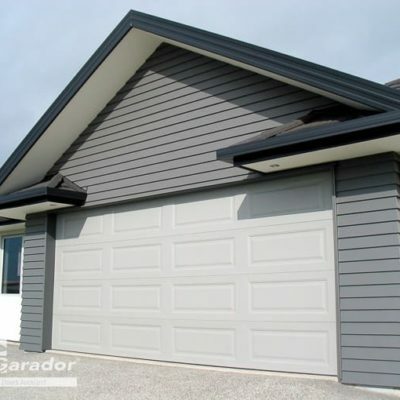 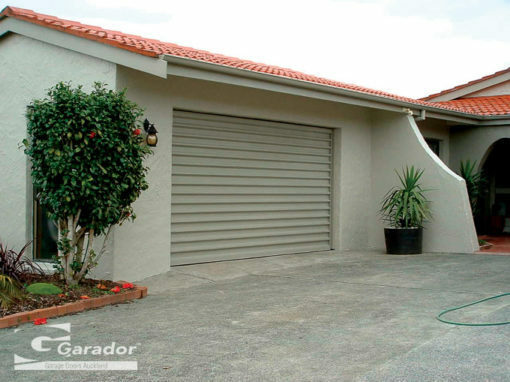 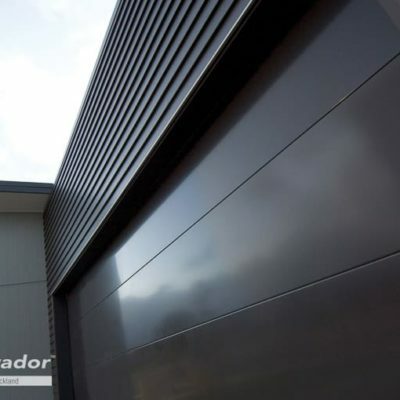 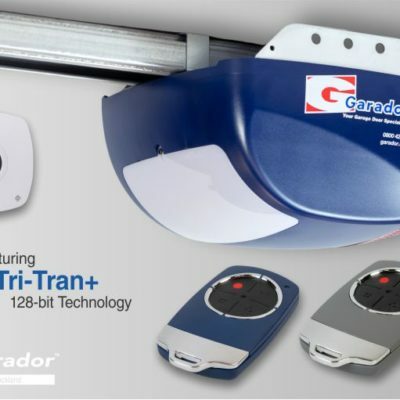 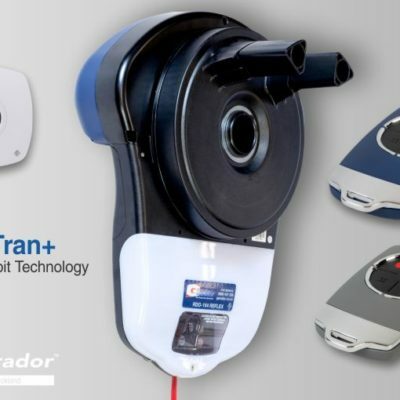 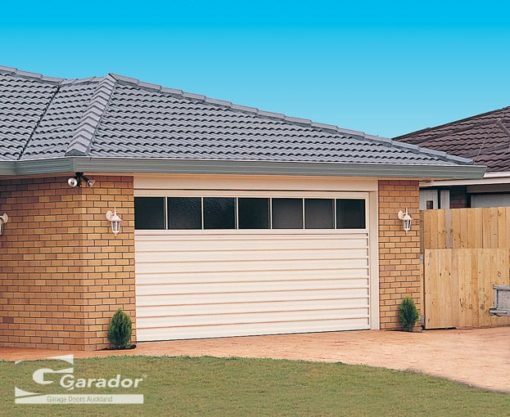 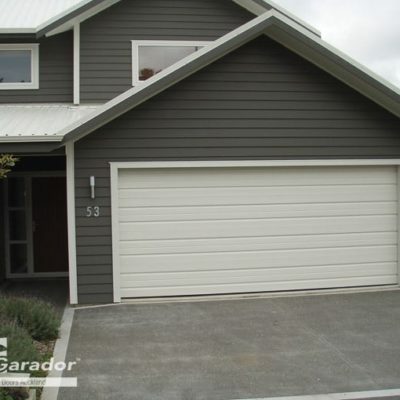 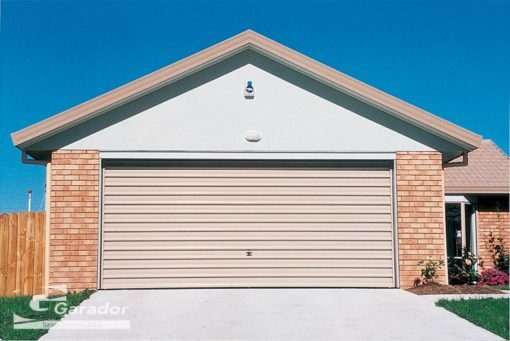 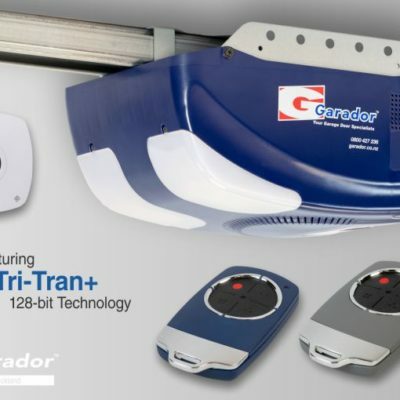 With durability and safety primary concerns, Garador Tilt Door fittings offer the quality that is expected with all Garador Doors, and provide you with the opportunity to design a door that is only limited by your imagination. 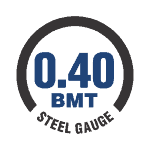 New pivot bearing design – new design requires no lubrication, meaning that the pivot bearing is maintenance free.